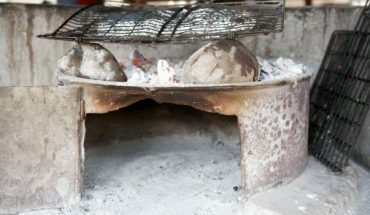 Primarily, there are two different types of fuel sources used by gas grills, namely natural gas and propane. No matter what their differences are, both of them produce tasty, great smelling and flavor rich grilled specialties. Although many people love to use them in cooking, they are somewhat tricky and quite challenging to maintain. 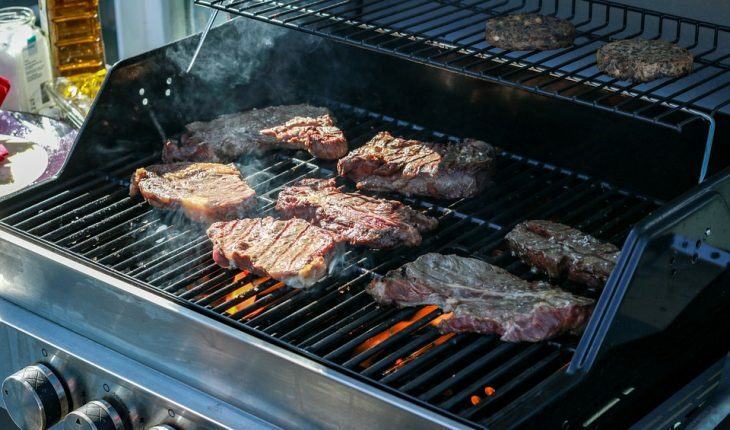 Learn how to clean a gas grill to enjoy superior performance and great-tasting food. For safety purposes, remove the gas bottle first before disassembling the cooking equipment. After that, slowly remove each part including the knobs, grill, burners, plates and hood. 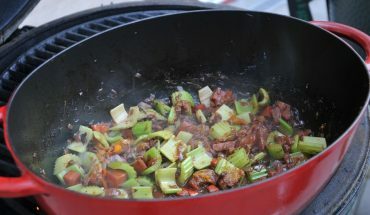 It is good to start with the hotplate and grill. Dissolve charred debris and hardened fat with the help of a special cleaning product, preferably one that is designed for use in gas grills. 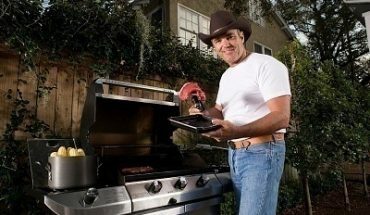 Spray some of the product right onto the grill and then scrape it clean. 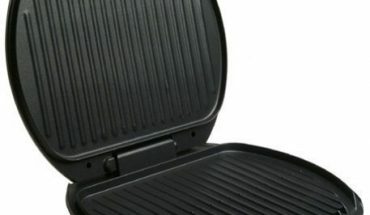 There is really no need to make the grill look brand new because it will naturally turn black again after use due to constant exposure to fire. To prevent rust from developing, it is good to coat the cooking surfaces with oil. For the gas valves, it is good to coat them with Vaseline and WD-40. When the valves are stiff and old, you can replace them right away. Replacing them is actually a good move because they can cause significant damage to the knobs. Extra care is needed when cleaning stainless steel. Never use harsh cleaners because they can scratch the steel more easily. To get the job done, use microfiber cloth and soda water instead. After cleaning the grill, let it dry first and then coat it with special cleaning oil that is specifically designed for stainless steel. The purpose of this is two-fold, namely for easier cleaning and for protection. After cleaning the different parts, it is now time to assemble the grilling equipment once again. To achieve better performance, replace the volcanic rocks, aluminum foil as well as the sand with new ones. Check for damages such as gas leaks and the like. Likewise, check if the connections are all in the right places. Before you use it, set it first to high-heat and then wait for at least 10 minutes. After that, you can now lower down the heat. Cover the cooking surfaces with canola oil and then enjoy high-quality grilling. Before storing the grilling equipment, it is best to clean and cover it first. In addition, you can protect your grill by installing a gas fuse. Never store flammable substances inside your house like gasoline and grill fuel. Always check for gas leaks before and after grilling to ensure your safety as well as the entire family.